Do you LOVE boating, but not the hassle & cost of ownership? 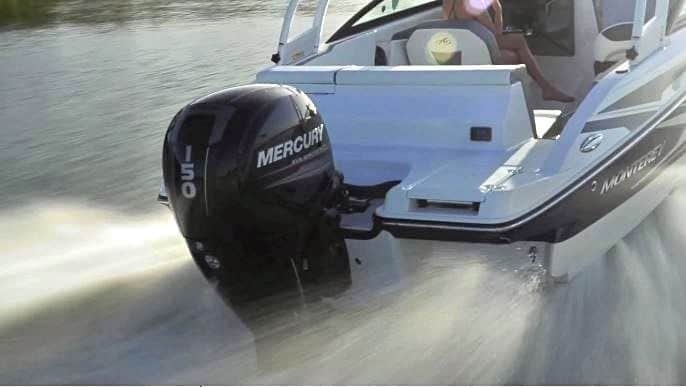 We have a solution that offers the enjoyment of boating without the financial burden or time commitment! Our private membership programs allow you to enjoy boating in South Florida year-round without the hassle of storage, service, maintenance or monthly payments. Choose from any one of the boats in our fleet and take to the water for a day of fun. Our wide selection of gorgeous boats are available to every member of our boating clubs. You want access to bigger, better boats. Get it here. Check out what our Boat Clubs have to offer! We Have the LOWEST Member-to-Boat Ratio in South Florida! As a Member of our boat clubs, you can call in or use our online-reservation system to reserve one of the boats from our fleet. When you arrive, we will have your boat clean, fueled and stocked with ice in the cooler. As a boat club member, you can have the maximum fun with minimum funds. Inquire about membership today!